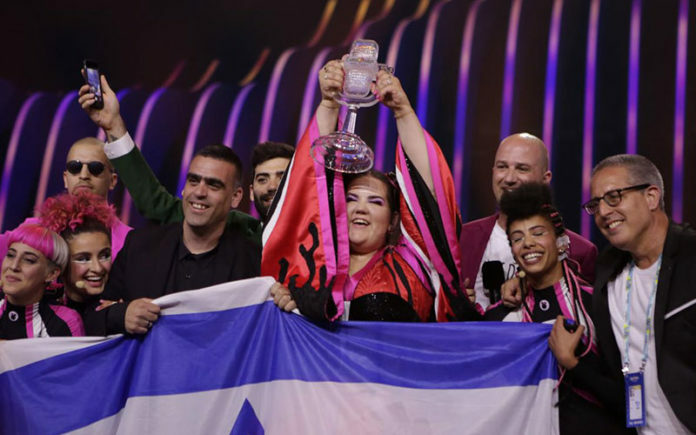 It was a triumph for Israel’s Netta at the Eurovision final in Portugal when she won and excitedly claimed “Next time in Jerusalem”. 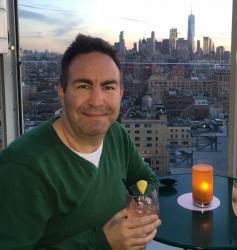 But it may not be the political threats of boycott that stop Eurovision from being held in Jerusalem next year but religious laws that stops people in the holy city from working on Judaism’s day of rest, the Shabbat (Saturday). Speaking Israeli Television, Executive Supervisor of the Eurovision Song Contest Jon Ola Sand has said to actually conduct the Eurovision Song Contest the host city needs a team that can work 24/7 for many weeks leading up to and including the final which occurs on a Saturday night Europe time. “There is no way Eurovision can be hosted in any way, without the possibility to also work on Saturdays. This is something that is paramount for us,” said Ola Sand. Jerusalem, Tel Aviv and Eilat were the three cities that put their hand up to host the final with Eilat already removed, Tel Aviv looks set to gain the crown unless something major can be done. There have also been rumours that if Jerusalem was granted the hosting rights that some European countries might boycott altogether. “There has been a lot of speculation and discussion,” said Ola Sand.